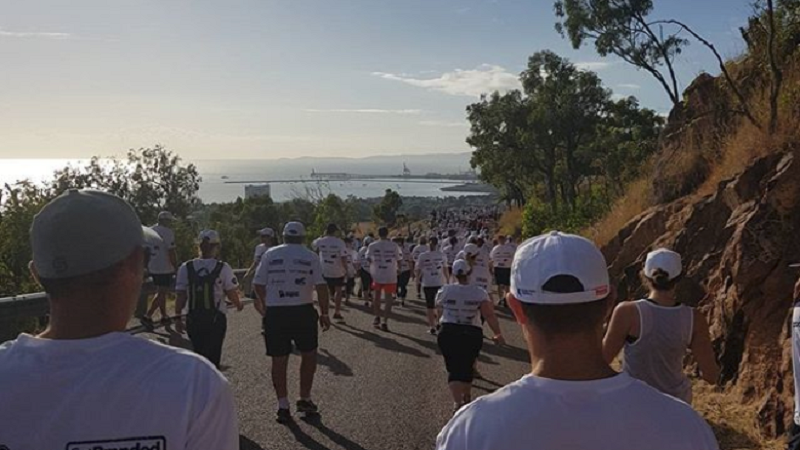 Over the weekend Hit Townsville’s Cliffo and Gabi joined 850 other locals walking up and down Castle Hill to raise money for suicide prevention. ‘Hit The Hill’ saw teams of 10 spend a huge 24 hours straight walking up and down Townsville’s Castle Hill. 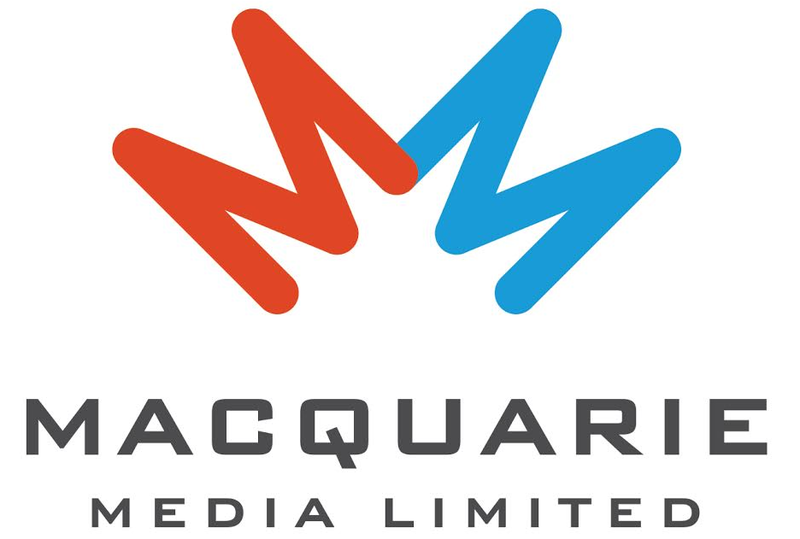 Beginning in 2015, this year’s event raised over $35,000 for Mates4Mates, who work to bring suicide rates down within the ex-servicemen and women community. The duo also released a podcast documentary titled Heads Up where they chat to representatives of Mates4Mates and everyday people that have had their lives rocked by suicide. Mates4Mates are still accepting donations towards the cause, to pitch in click here.